Built by the US company Schenley (trading as Seager Evans / Long John) in 1957/58 as an addition to their Strathclyde grain complex in Glasgow, all but a tiny fraction of this malt went straight into the Long John blend. 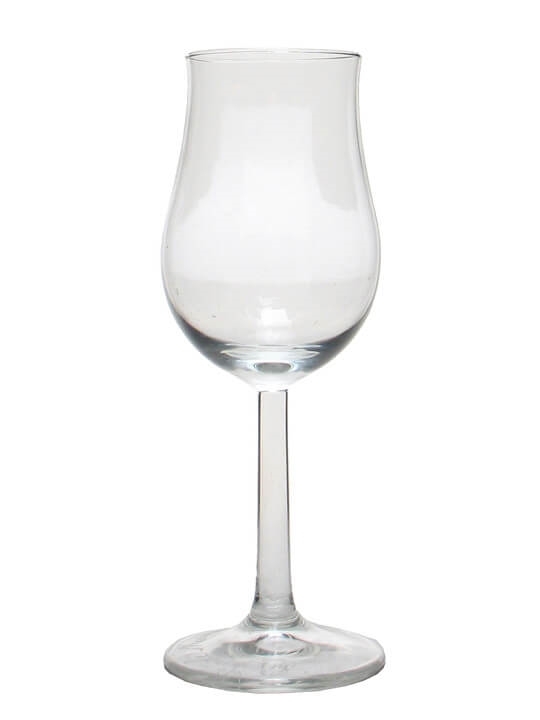 The name comes from two Gaelic words meaning ‘head’ and ‘shake, agitate or wave’. Sadly, the powers that be decided that the complex needed more room for grain and neutral spirits production and Kinclaith was dismantled in 1977, less than twenty years after starting production. It is therefore one of the scarcest malts around, with only a few independent bottlings available, all at prices that reflect its rarity. 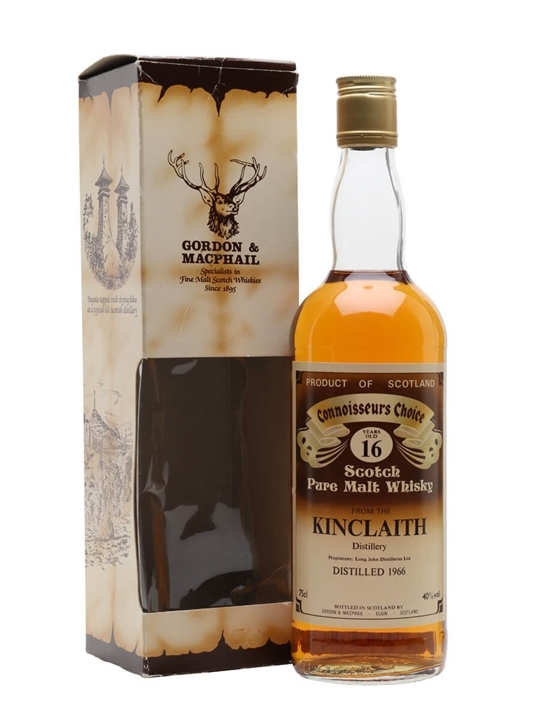 Summary: 75cl / 40% / Gordon & MacPhail – A lovely old bottle of the ridiculously rare Kinclaith, this is from the 1966 vintage and was bottled in the early 1980s at 16 years old for the Connoisseurs Choice series by Gordon & Macphail, who have labelled it as a Highland malt despite the fact that Kinclaith was made in Glasgow at the Strathclyde complex. 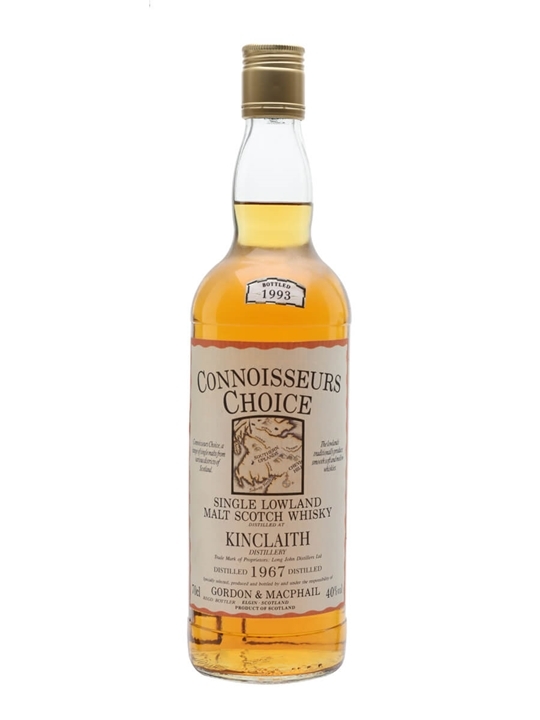 Summary: 75cl / 40% / Gordon & MacPhail – An old Connoisseurs Choice bottling of the ludicrouslyrare Kinclaith. 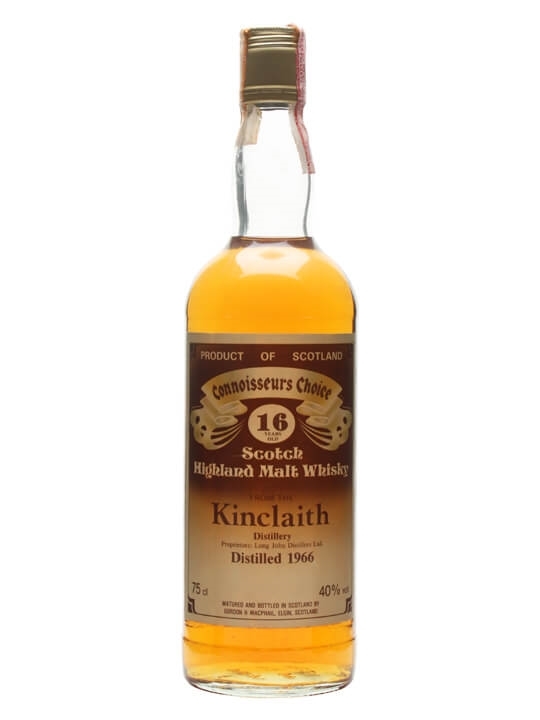 Distilled in 1966, this is aged for 16 years before being bottled, labelled as a Highland malt despite the fact that Kinclaith was made in Glasgow at the Strathclyde complex. Summary: 70cl / 40% / Gordon & MacPhail – A very rare Connoisseurs Choice bottling of the even rarer Kinclaith, a Lowland distillery that was open for just 18 years and was never officially bottled.